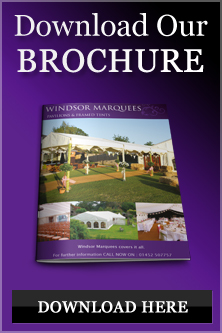 If you would like to receive a brochure and quotation please fill out the form below and we will get back to you in the next 2 -3 working days (this may take slightly longer in busy periods). Brochures and information packs are sent out via e-mail unless specifically asked to be sent out out by mail. If you do not receive an acknowledgment of your enquiry please check your spam folder.